Prior to Friday, this season had already been disappointing for Florida State, but things got worse on Friday as they announced that Aaron Thomas, the team’s leading scorer this season at 14.8 points per game, had been declared ineligible for the rest of the season. The exact reason for the decision has not been disclosed, but according to reports it is not due to academic reasons and it was made by the school not the NCAA. Thomas’ absence will put even more of an onus on Xavier Rathan-Mayes, who sat out last season as a partial qualifier. In reality, the season is probably over for the Seminoles who are 4-5 after losing their ACC opener at Notre Dame on Saturday. Missouri‘s season has not gone much better than Florida State’s so far, but at least they moved in the right direction this weekend as they added highly-touted JaKeenan Gant. Gant, a 6’8″ freshman power forward, was Mr. Basketball in Georgia in 2013 before transferring to a high school in Missouri for his senior year of high school. Gant, who sat out nine games while the school looked into reports that he had received impermissible benefits, was a four-star recruit rated #52 overall in last year’s graduating class. Although the Tigers lost in his first game back, he made quite an impact scoring 13 points in 15 minutes coming off the bench in a 74-58 loss to Xavier. Continuing the trend of teams off to poor starts, Memphis will be without guard Markel Crawford for at least four games after he injured his left knee in Saturday’s loss to Oklahoma State. 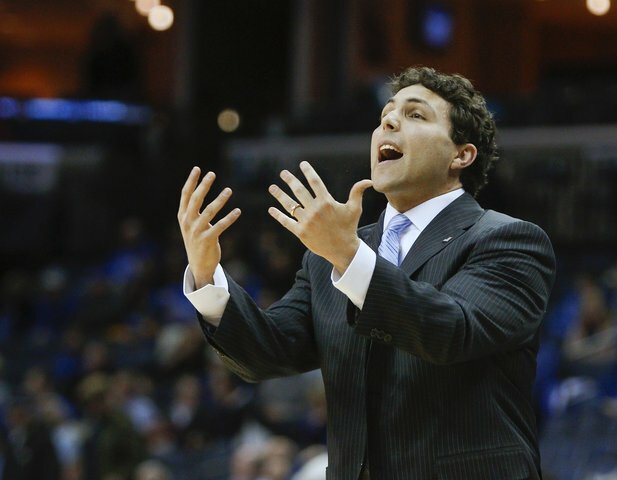 While Crawford’s mother initially said it was “a torn ligament”, Josh Pastner says it is a “sprained knee”. If Crawford, who is averaging 5.5 points in 21.8 minutes per game this season, returns from injury as expected, his first game back would be the team’s AAC opener against Houston on New Year’s Eve. While Memphis might have enough depth on the perimeter to handle Crawford’s absence, they have much bigger issues as Saturday night’s loss dropped them to 3-4 against what has admittedly been a decent schedule, but one where they have not been close in their losses. There were also a couple of notable transfers from the weekend. Duke announced that sophomore forward Semi Ojeleye will be transferring. Ojeleye, who has 2.5 years of eligibility left, would typically be considered a highly-touted prospect, but at Duke he was the only member of the regular rotation (10.5 minutes per game) who was not a McDonald’s All-American. 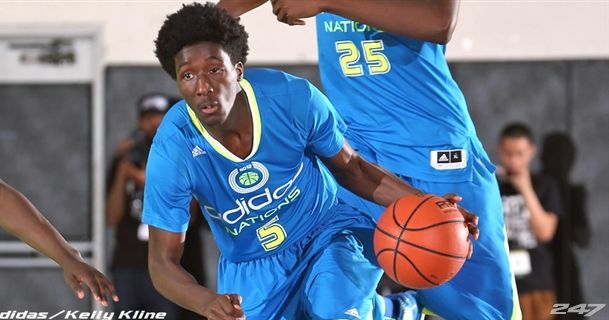 Having said that he was a borderline top 25 recruit coming out of high school so despite his meager production (3 points and 2.3 rebounds per game this season) we would expect to see him at a top-tier program in a year. Tennessee sophomore forward Dominic Woodson announced that he will be transferring citing a desire to join a program that is a better fit and one where he can play a bigger role. The 6’10” forward, who averaged 3.5 points and 2 rebounds in 12 minutes per game, has only been in Knoxville after transferring from Memphis this summer. Losing Woodson will hurt a Volunteer team that already had issues with depth on the inside. As for Woodson, we have no idea where he will end up. Obviously, there is a market for 6’10”, 280-pound players, but with Woodson’s background–initially committing to Baylor before going to Memphis where he was suspended and now leaving Tennessee–we aren’t sure how many suitors he will have. One of the more interesting trends in college sports (and sports in general) is the recent trend for people to prefer to stay home rather than go to games. There are many factors driving this with the primary one in our eyes being convenience (not having to drive to a game, deal with traffic or lines, and being able to sit on your own couch) as well as the ability to switch between games and having a great view particularly with high-definition televisions. The one thing that you definitely miss is the atmosphere at games (particularly big games) and that is what schools are counting on with their attempt to sell “experiences”. These experiences range from a few hundred dollars and stuff like playing golf with a non-revenue sport coach to several thousand dollars with sideline access and exclusive pre-/post-game access. As the article notes, these auctions are not that well publicized so they probably aren’t bringing as much money as they could. We will be interested to see if schools go to this well more as they face revenue issues. There’s no place like home. 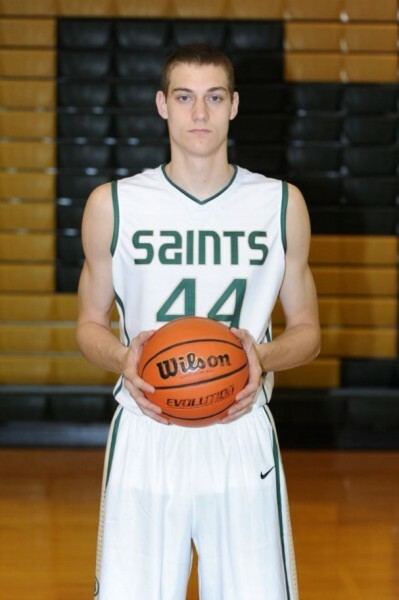 At least according to 6’8″ Briarcrest Christian (Tennessee) power forward Austin Nichols, who ended his college recruitment on Monday by committing to the hometown Memphis Tigers. The No. 12 ranked player in the class of 2013, Nichols will join an already loaded recruiting class that includes fellow ESPN 100 prospects small forward Kuran Iverson, small forward Nick King and point guard Rashawn Powell as well as three-star shooting guard Markel Crawford. He chose the Tigers over Auburn, Duke, Tennessee, Vanderbilt and Virginia. With his recruitment shut down for a week once Pastner made his last attempt, the Nichols family spent Sunday night pondering the important decision. Mark Nichols then presented Austin with a 58-page report from KenPom.com to review advanced statistics of each of the six teams he was considering. The innovative approach factored into Nichols selecting the Tigers, which was decided as the perfect place for his future. The allure of playing in the area he grew up and in front of family and friends at the collegiate level proved to be all he could have ever wished for. “I’m just honored, I can’t even explain it,” Nichols said. He intends on signing his national letter of intent during the early signing period, which runs from November 14-21.